Adult fitness is shaping up. 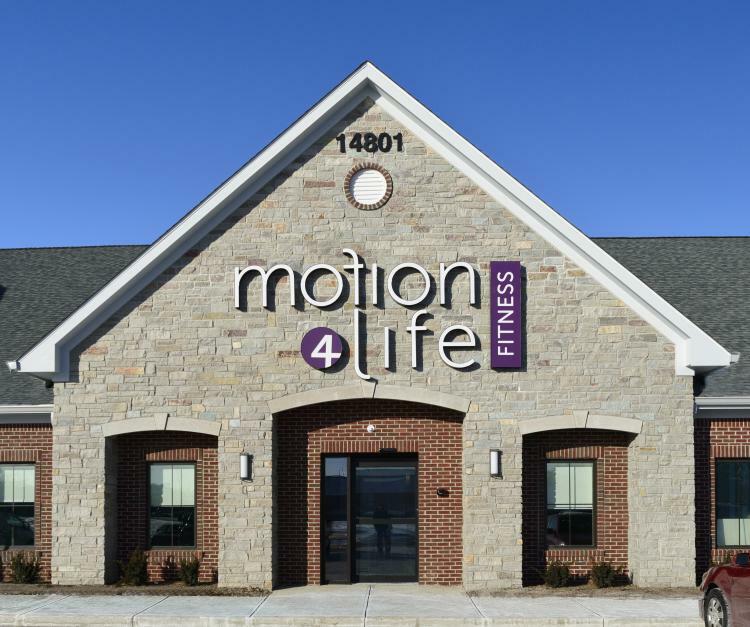 Personal training and fitness facility in Carmel, Indiana focused on adults and seniors. Come in for a tour! Our exceptional staff recognizes the barriers to beginning exercise and the need for guidance and motivation to stay the course. Our job is to walk with you each step of the way--providing education, expertise, and a culture of support and social interaction.